Held every year in celebration of the Kiingitanga are the Koroneihana Sport events. 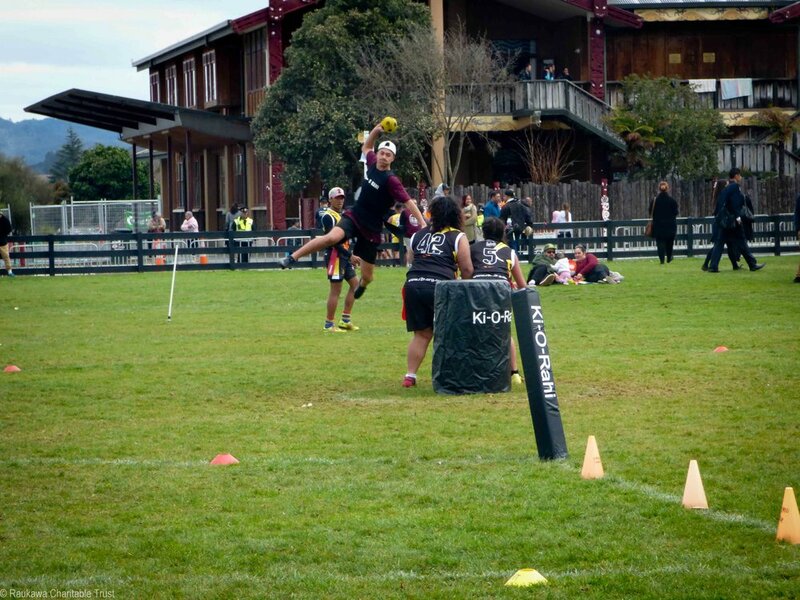 Ki o Rahi is one of the sports, Tainui and the Kiingitanga invite Iwi, Haapu, Marae and Whanau from all around the motu (country) to come along and participate. There are two grades - secondary school and marae/whanau. However on some occasions they have merged both the grades for one big competition. The main thing is to get your entries in and come and enjoy the celebrations of the Kingitanga. Koroneihana Ki o Rahi will be held at Patterson Park, Turangawaewae on Saturday 18th August 2018. So you've got a couple of weeks to prepare and organise transport. Could be good preparation for Auckland's Iwi of Origin. Click here and here for more information regarding the Koroneihana Ki o Rahi event.